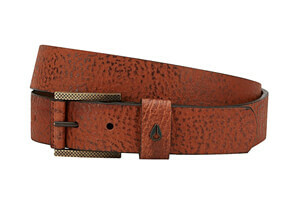 The Americana II belt is made with full grain leather sourced in American and handcrafted in Mexico. 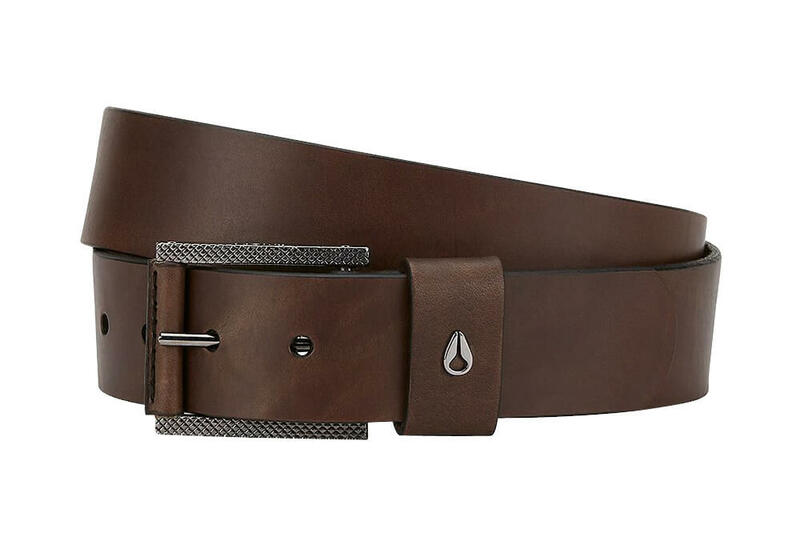 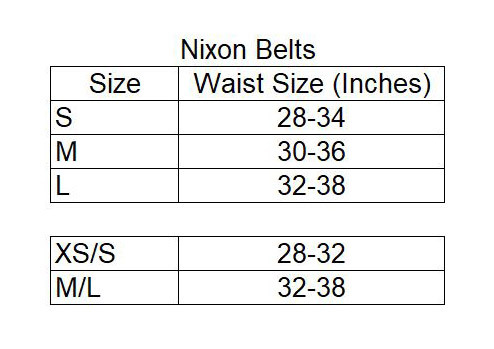 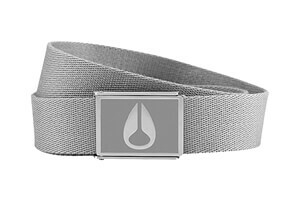 Its solid construction is the basis of this belt's simple yet sophisticated good looks. 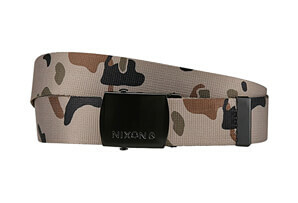 A custom square buckle and metal Nixon logo lend a unique style.